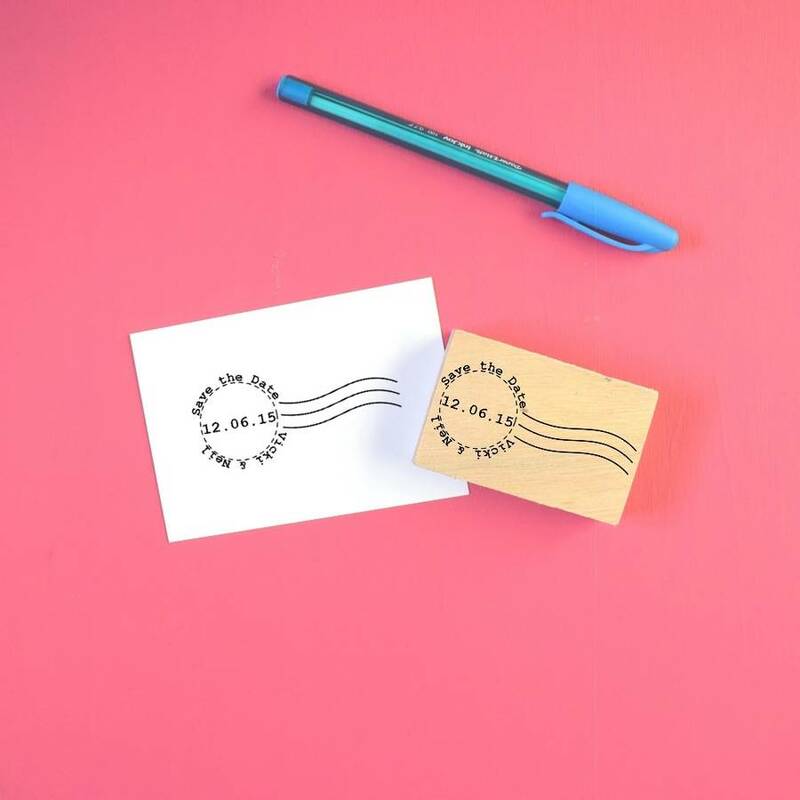 The Serious Stamp Company Handmade Personalised Postmark Save The Date Stamp. 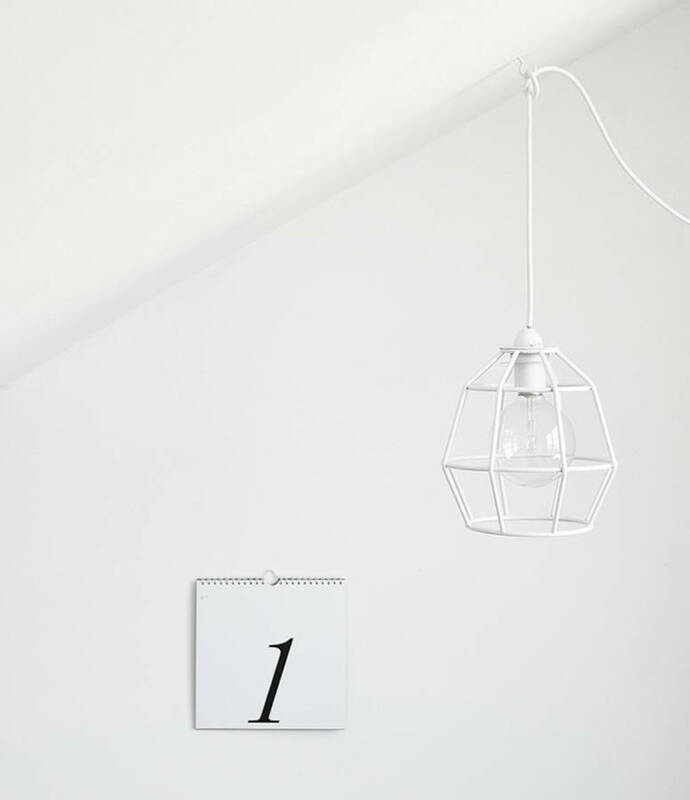 An oak mounted customisable stamp with your names and the date of your big day added. 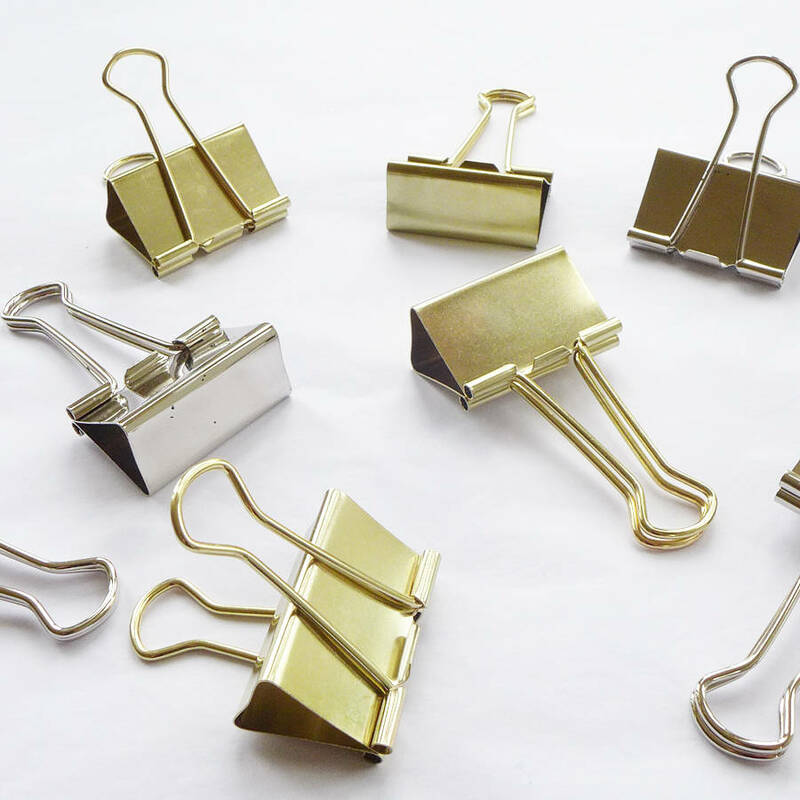 Lilac Coast Bag Of 20 Metal Office Clips Bag of twenty traditional style office clips available as a pack of gold or zinc. 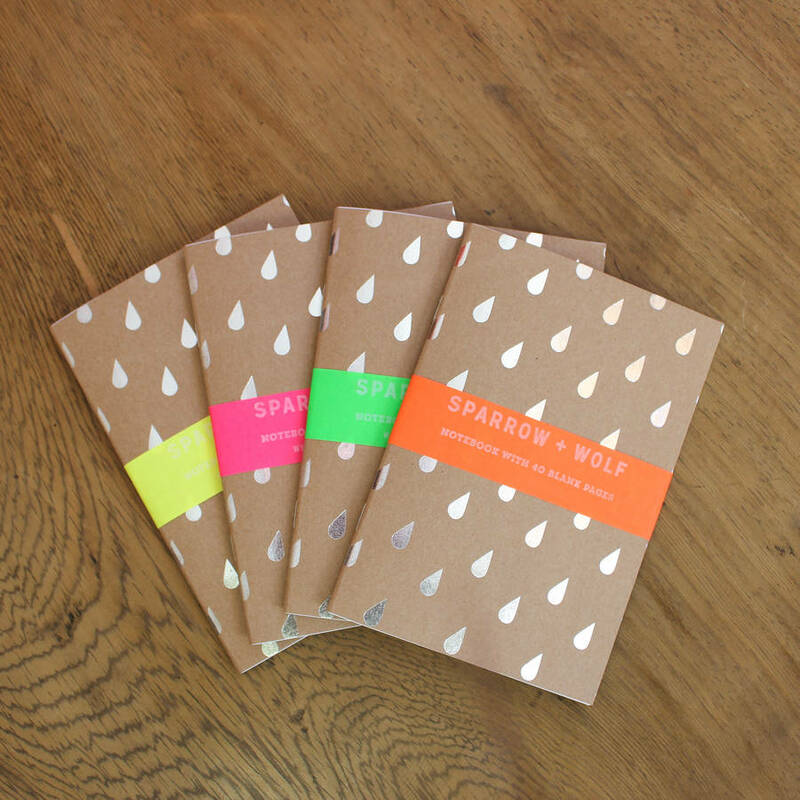 Sparrow + Wolf Silver Raindrop Notebook Travel Journal A6 Lovely notebook with silver foiled and debossed details. 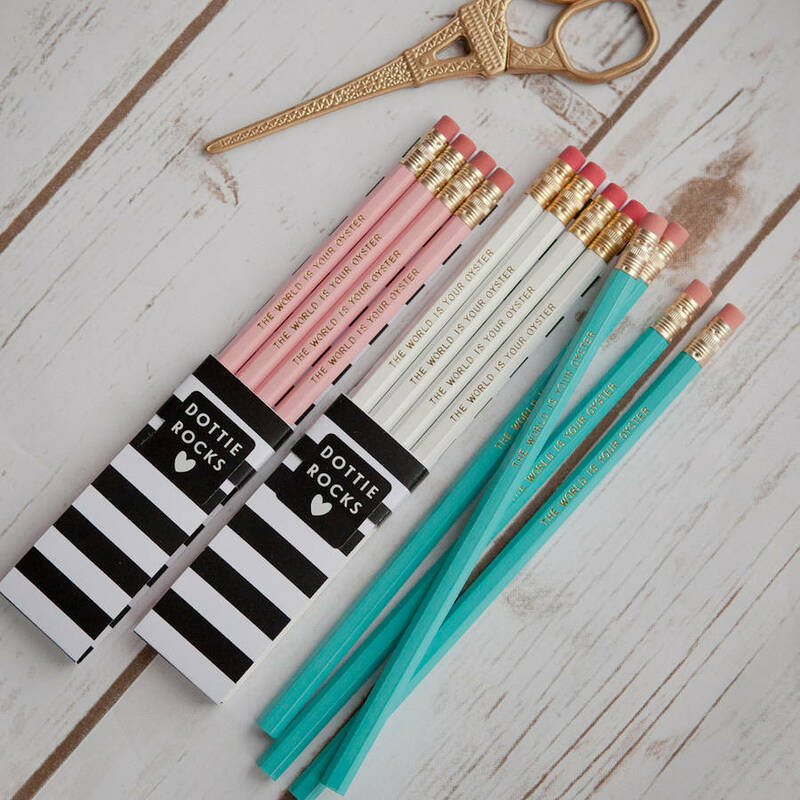 Dottie Rocks 'The World Is Your Oyster' Pencils. 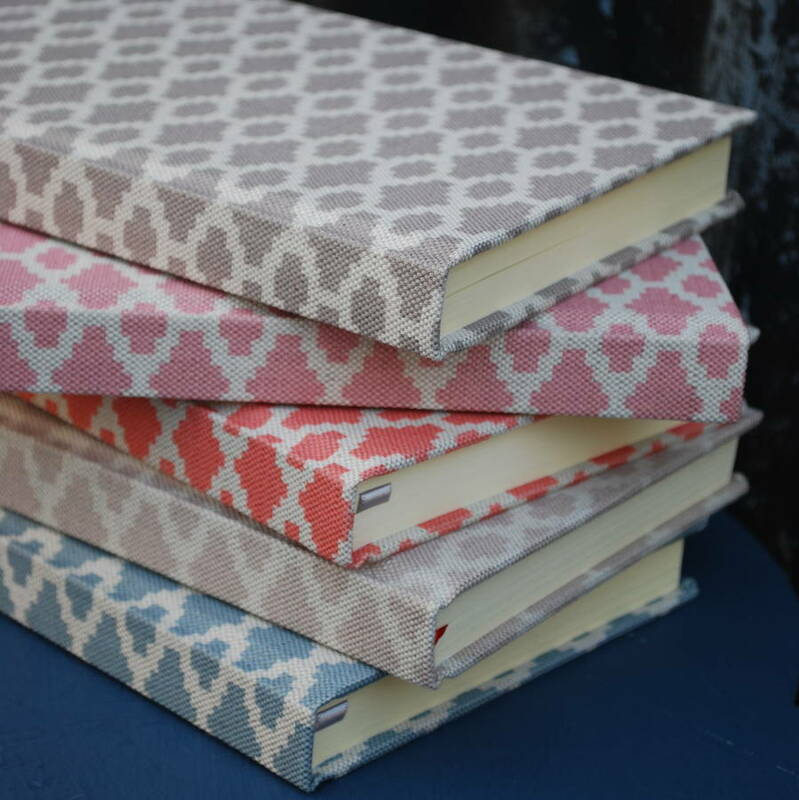 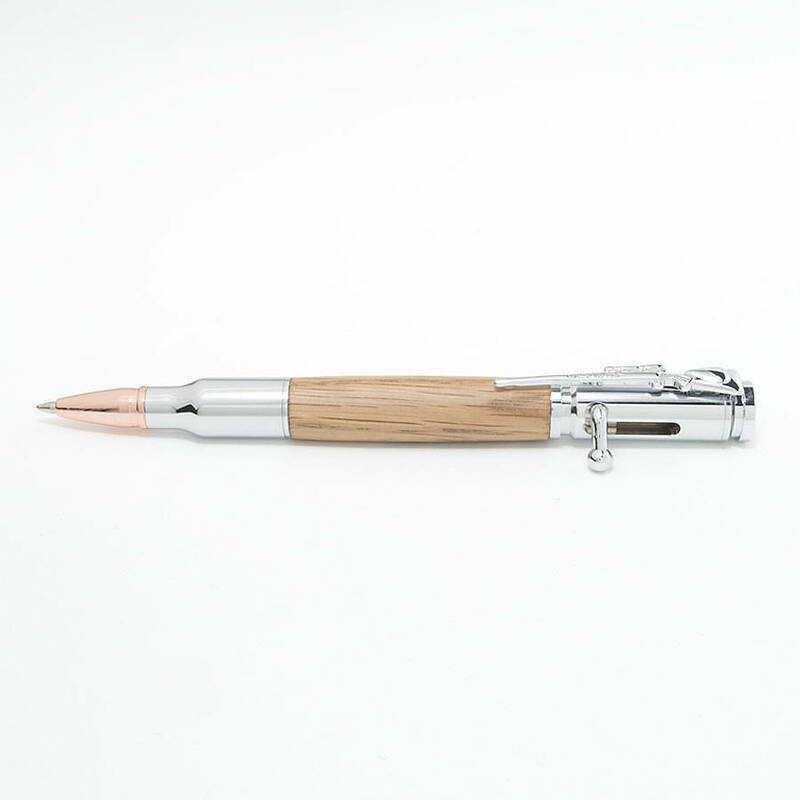 A gorgeous set of four The World is your Oyster pencils. 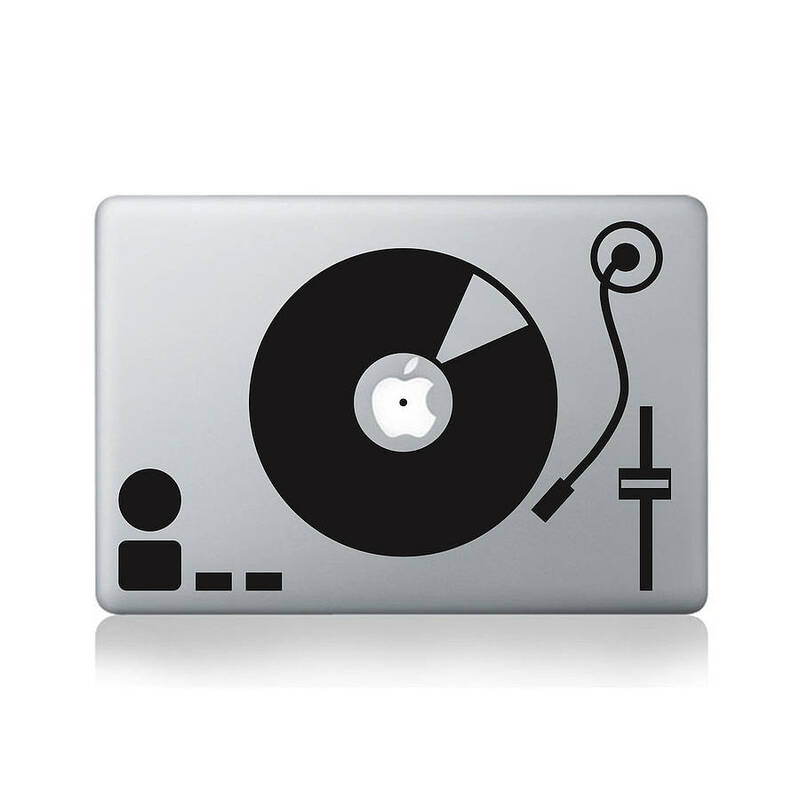 Vinyl Revolution Turntable Decal For Macbook. 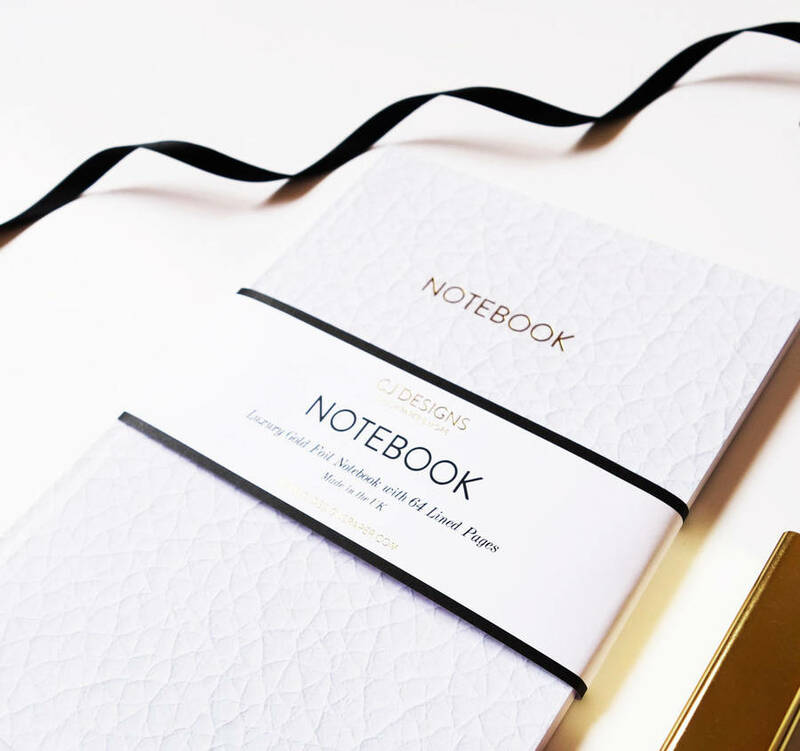 This is a premium vinyl sticker for your 13" and 15" Macbook Pro or Macbook Air.